Geyser Holdings' properties are known for having strong barriers to entry in their sub-markets, strong historical financials, an attractive current yield and typically have compelling showcase qualities. 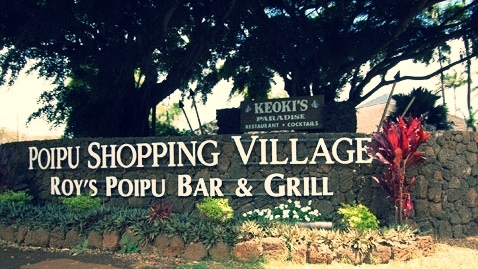 The Poipu Shopping Village is the premier resort retail center in the Poipu Beach Resort, accented with lush landscaping and an open-air environment designed to promote foot traffic throughout. 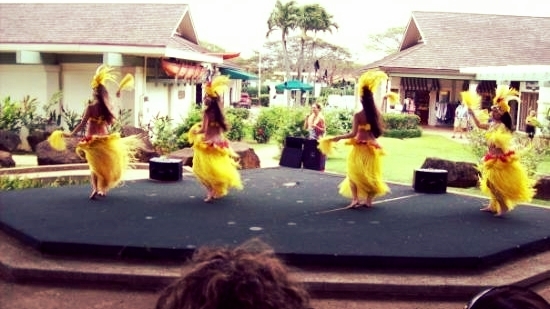 The Property's layout brings the beauty of Kauai into the shoppers' experience. The Property is situated on approximately 4.485 acres of leasehold land and currently contains approximately 40,674 square feet of gross leasable area, exclusive of the public restroom, contained in six major buildings and several smaller structures. 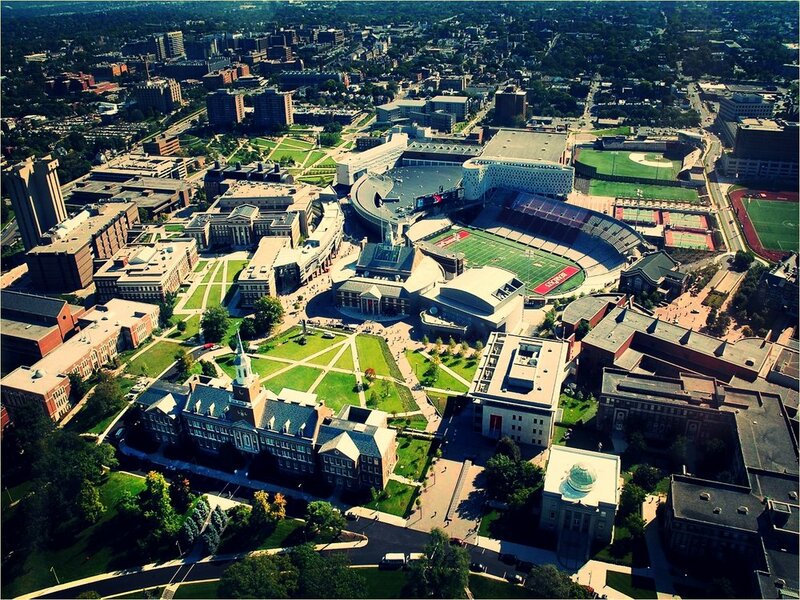 Five of the major buildings are interconnected with breezeways, while the sixth is a detached restaurant site. A parking lot surrounds the center on 3 sides, providing parking for 201 cars and easy access into the retail areas. The Property is situated on Poipu Road, the main artery running through the Poipu Resort, connecting all hotel and vacation condominium properties and area amenities. 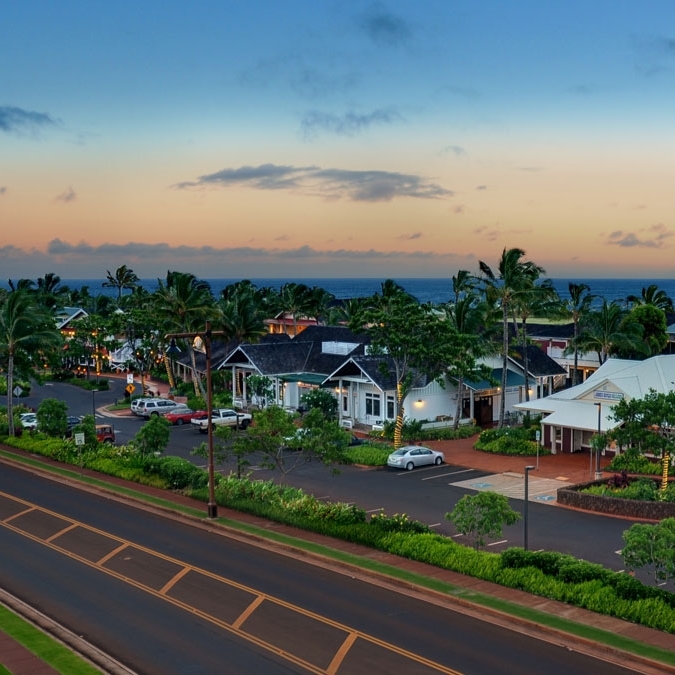 With its tropical plantation design and building hues that complement the natural composition of the area, the Village is easily visible and openly inviting to passing motorists. 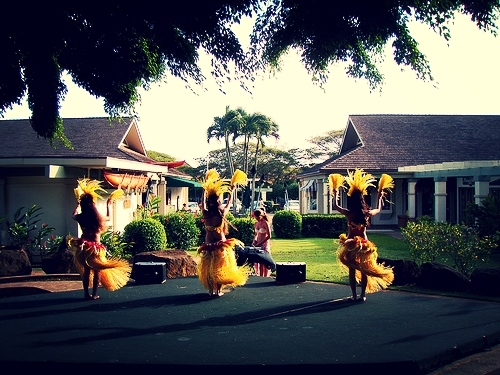 The Property offers over 530 lineal feet of frontage on Poipu Drive providing excellent visibility to Poipu's visitors. The city of Lihue, located just 14 miles away, is where the island's main airport is located, and is also the seat of the county of Kauai. The property is 96.3% leased and occupied with 27 tenants. The Las Cruces SpringHill Suites by Marriott is a 101-suite, interior corridor hotel located on Hickory Loop, just off Interstate 10 and Interstate 25. Situated on approximately 2.58 acres, the hotel was built in 1997. 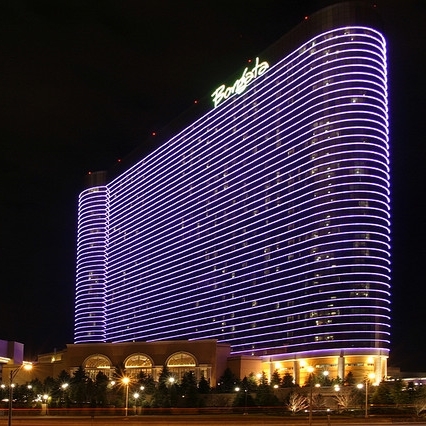 The hotel benefits from its close proximity to substantial demand generators including New Mexico State University, Conagra Foods, the regional Medical Center, NASA, the International Space Port and most significantly, White Sands Missile Range. The Hotel is in excellent condition and as mentioned previously, has received numerous Marriott awards since 1999 under current ownership. ownership, since 1999. The major amenities are comprised of an exterior pool and whirlpool, fi tness center, 1,240 square feet of meeting space, guest laundry, breakfast area and a business center. Guestroom amenities include : Wireless and wired (a requirement for government contracts) high-speed Internet access, weekday morning newspaper, free local telephone calls and long distance access, dataport telephones, voicemail, cable TV with 50+ channels, HBO, microwave and refrigerator in each of the guestrooms.The Marriott brand is among the strongest in the hospitality business. The SpringHill suites flag is a major draw for business travelers seeking comfort, professionalism and very high standards of cleanliness and aesthetics.The Hotel has positioned itself to service business travelers and corporate accounts, taking advantage its high profile flag. The Property is located at a highly active and accessible location in Honolulu's Chinatown (the Central Business District.) Public parking, trolley, bus stops and the Hawaii visitor center are all immediately adjacent. Three unique street facades provide entry. 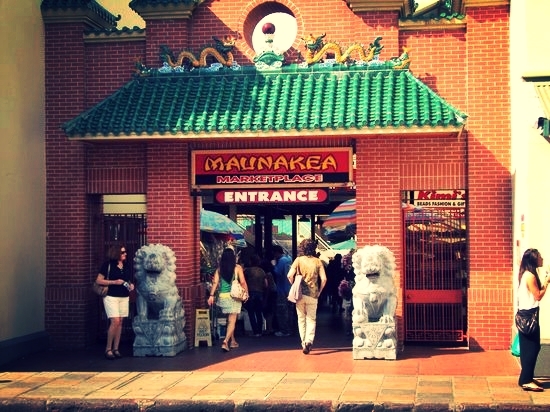 Maunakea Marketplace, which is centrally located in downtown Honolulu, is a 68 tenant, 52,500 sqft retail center with an open marketplace and food court. There is also a second story with office and warehouse space. 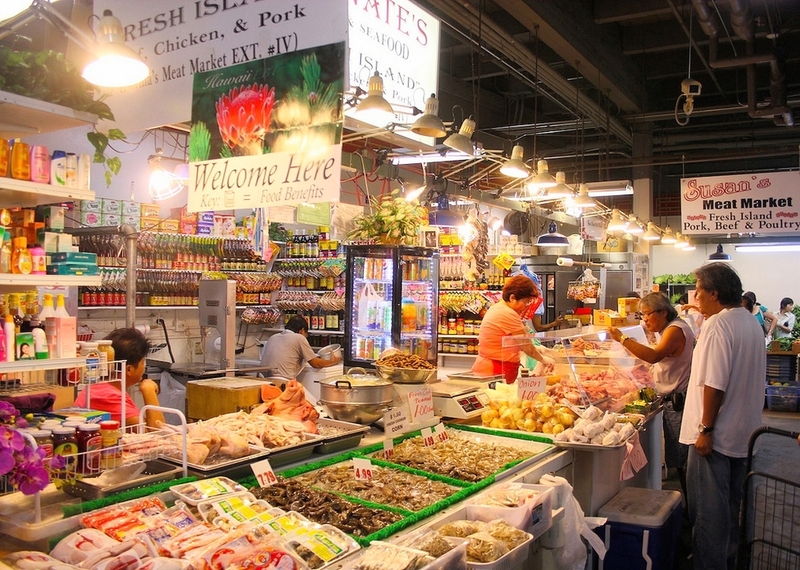 On the ground floor retail level, the market vendors offer prepared ethnic foods, produce, fresh fish, meats and spices. In the food court, patrons line up in front of no-nonsense food booths that sell quick service plate lunches of authentic, and inexpensive Thai, Italian, Chinese and Japanese dishes. The Property also features several retailers of pottery, gifts and sundries, the largest of whom enjoys wholesale accounts with Walmart and Longs Drugs.